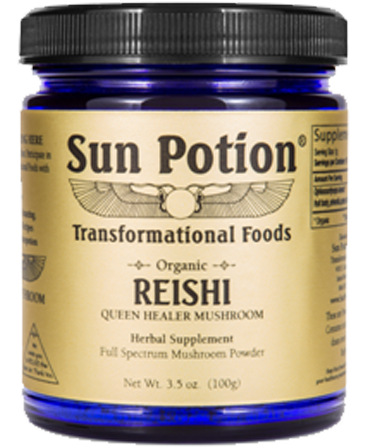 This mushroom was traditionally used in Oriental and Eastern Folk Medicine to “Nourish the Heart and Pacify the Spirit”. 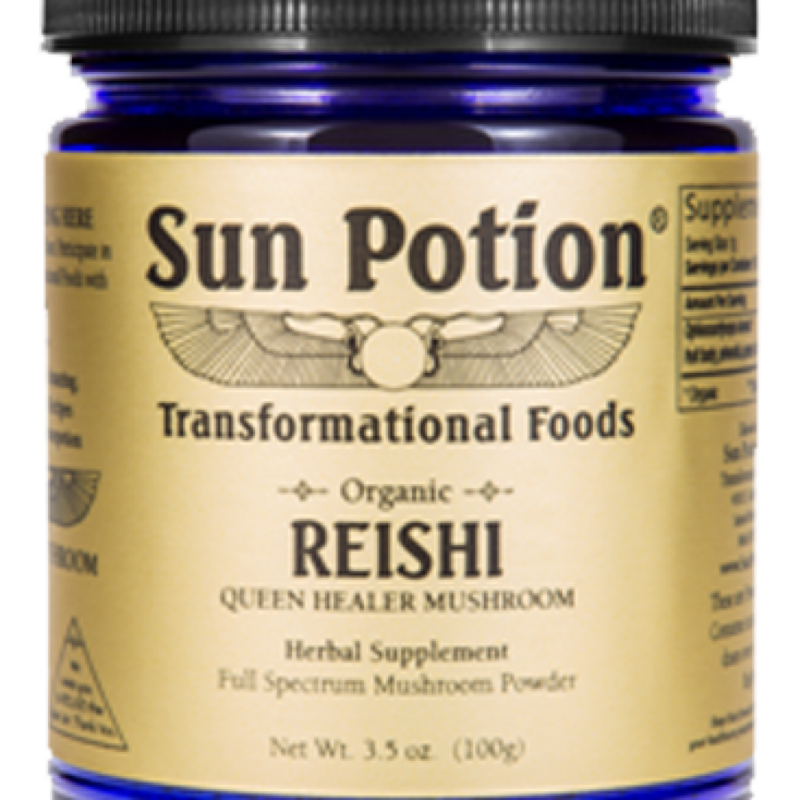 Reishi is one of the most potent adaptogens available. Adaptogens are those herbs and substances that increase the body’s resistance to stress and help it overcome all health challenges more quickly. It is a longevity tonic, helps relieve stress and supports and strengthens the immune system.